Hackers were able to gain access to people's Microsoft emails accounts by abusing a weakness in the help portal. Microsoft told TechCrunch the hackers could not read users' emails, but Motherboard reports otherwise. Facebook's activist shareholders are making another dramatic bid to oust Mark Zuckerberg and abolish the firm's share structure. 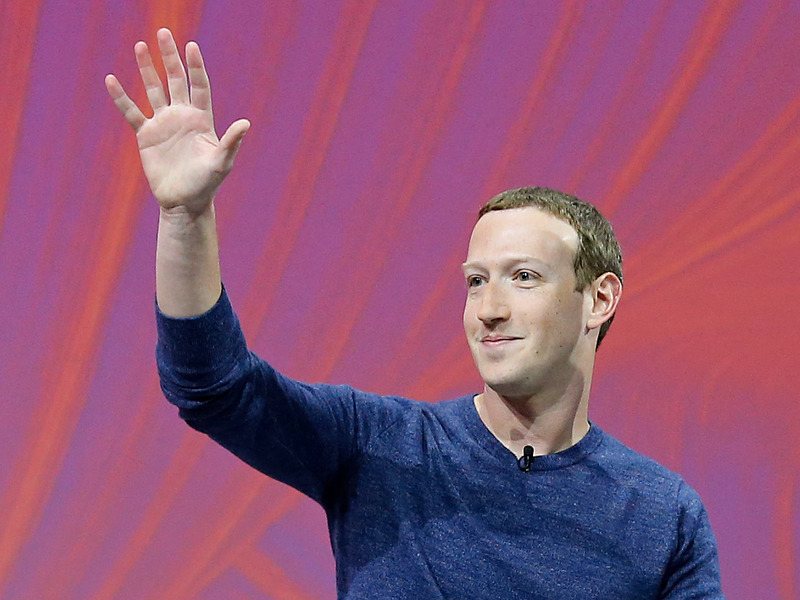 Investors will vote on two proposals to overhaul Facebook's governance at the social network's annual shareholder meeting on May 30. A New York Times investigation showed how facial recognition technology is being used to surveil China's Muslim minority. Last year activists said 1 million Uighurs had been imprisoned in detention centers. Julian Assange is being held in the UK's most notorious prison that was once known as "Britain's Guantanamo Bay." Belmarsh gained notoriety in the wake of the 9/11 attacks when foreigners were detained in the prison without being formally charged.
. Analysts are expressing doubts about the power of Apple's mythic "installed base." Lyft-owned Citi Bike is pulling its electric bikes off the streets after brake complaints, continuing a tough week for the company. DC's Capital Bikeshare and San Francisco's Ford GoBike, which are also both owned by Lyft, also pulled their electronic bikes, citing similar reasons. A huge new "Star Wars" game where you play as a Jedi is coming out this November. "Star Wars Jedi: Fallen Order" is being made by Respawn Entertainment, the same studio that created "Titanfall" and "Apex Legends." Activists say Alphabet's planned neighborhood in Toronto shows all the warning signs of an Amazon HQ2-style breakup. Local residents concerned about the company's plan to collect data in public spaces have waged an opposition campaign called Block Sidewalk, which is calling for an end to the project. Have an Amazon Alexa device? Now you can hear 10 Things in Tech each morning. Just search for "Business Insider" in your Alexa's flash briefing settings. You can also subscribe to this newsletter here — just tick "10 Things in Tech You Need to Know."